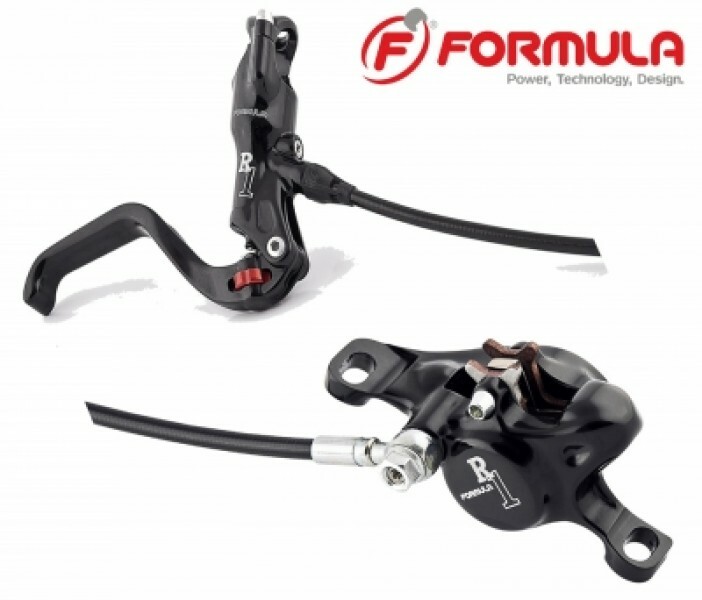 The Formula R1 is the standard for XC brakes. It comes with the reliable Formula radial master cylinder with Tool Free Reach Adjust housed in the lever blade for quick adjustment. Since its introduction in 2009, this brake has set the bar for all other XC brakes. The R1’s reability comes from the patented master cylinder piston design. Instead of having the primary cup move trough the master cylinder, the master cylinder pistoin moves through the primary cup for unrivaled longevity and reliability. 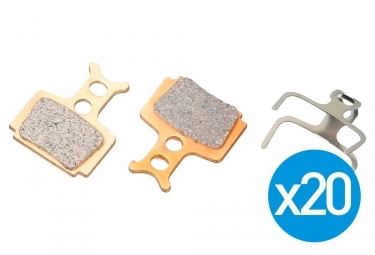 Hi, I'm interested in formula r1 2012, but have a question, are they reversible, meaning if I buy two of &quot;rear&quot; brakes, can I use them for front and rear (like I'm using with MT8 at the moment) and can you check the hose length. I need 155cm for the rear.